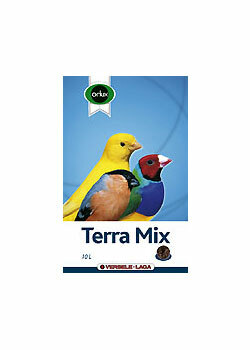 Orlux Eggfood dry large parakeets & parrots is suitable for all large parakeets, parrots, cockatoos and macaws. 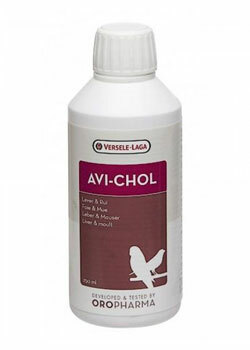 This eggfood has a very coarse structure for better assimilation.The extra added lysine and methionine guarantee an optimal growth and feather composition. 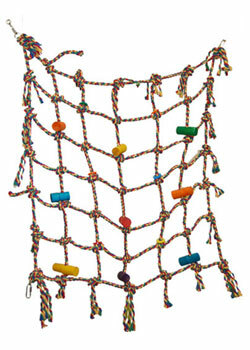 This eggfood is enriched with dried insects, dried shrimps, rosehip, rowan berries and raisins. 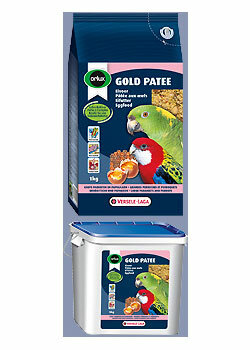 Orlux Gold patee large parakeets & parrots is a ready-for-use eggfood for all large parakeets, parrots, cockatoos and macaws. 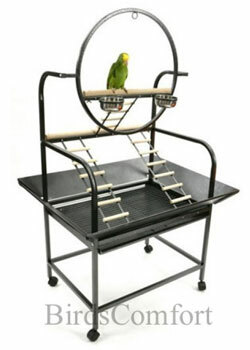 It is also a well-accepted titbit for pet birds. This food has a high nutritional value by adding 100 % pure and natural honey. 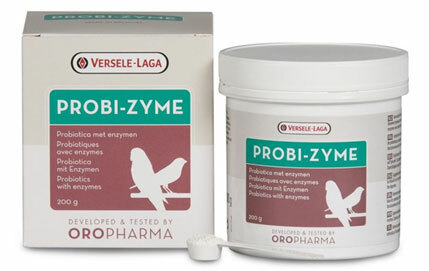 The extra added lysine and methionine guarantee an optimal growth and feather composition.Gold patee large parakeets & parrots is enriched with: dried insects, dried shrimps, rosehip, rowan berries and raisins. This food has a coarse structure for better assimilation. 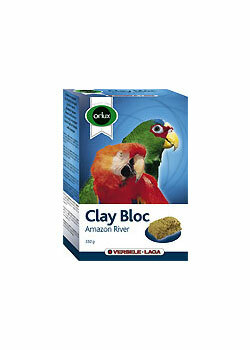 Pickstone Orlux Clay Bloc Amazon River on the basis of clay, administers minerals and trace elements; especially suitable for large parakeets and parrots. Make freely available and freshen regularly. Sepia Mineral. 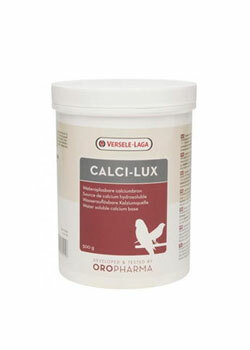 Cuttle bone is a natural source of calcium and minerals. 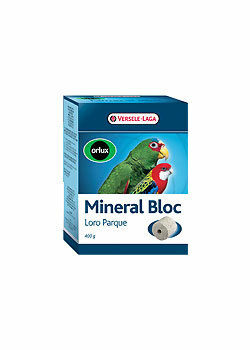 Gritstone Orlux Mineral Bloc Loro Parque is a balanced combination of different types of grit, sea corals and stomach grit; especially suitable for large parakeets and parrots. 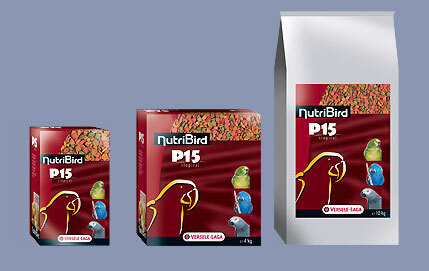 NutriBird P 15 Original is a balanced complete maintenance food for parrots. Pellets with a scientifically approved composition, based on selected grains, fresh fruit and peanuts. Completely consumable, no losses. 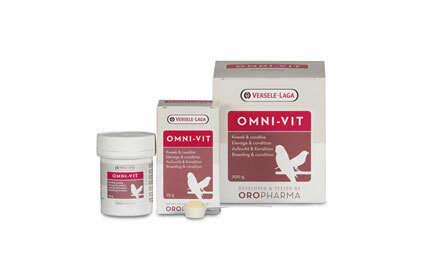 Contains Florastimul, which supports the intestinal flora and protects against intestinal disorders. 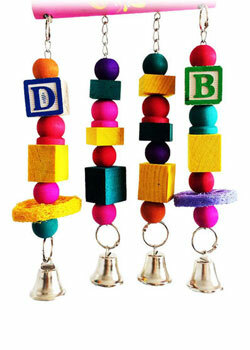 If your bird is not used to pellet food, the switch to this new type of food must be made gradually. 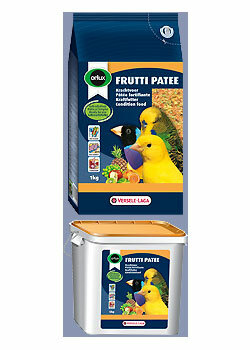 NutriBird P 15 Tropical is a balanced complete maintenance food for parrots. Pellets with a scientifically approved composition, based on selected grains, fresh fruit and peanuts. Completely consumable, no losses. 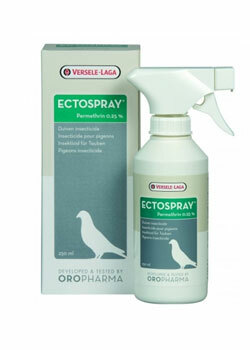 Contains Florastimul, which supports the intestinal flora and protects against intestinal disorders. 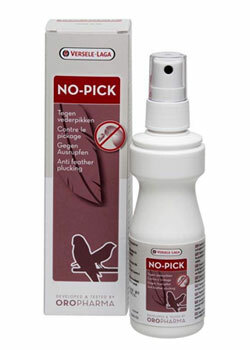 If your bird is not used to pellet food, the switch to this new type of food must be made gradually. 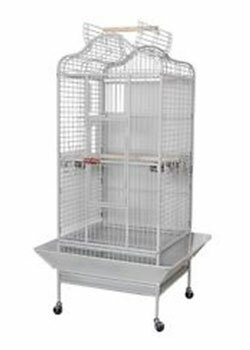 See the NutriBird switching table. 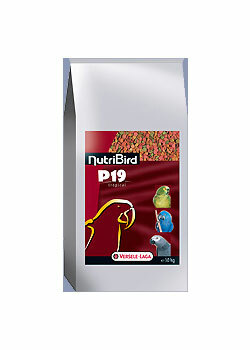 NutriBird P 19 Original is a balanced complete breeding food for parrots. Pellets with a scientifically approved composition, based on selected grains, fresh fruit and peanuts. Completely consumable, no losses. 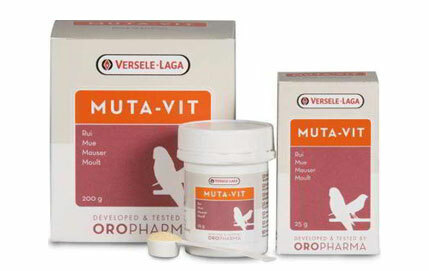 Contains Florastimul, which supports the intestinal flora and protects against intestinal disorders. 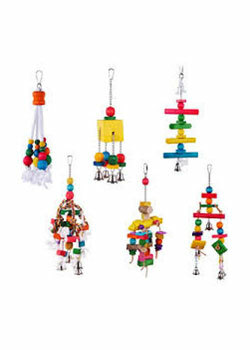 If your bird is not used to pellet food, the switch to this new type of food must be made gradually. 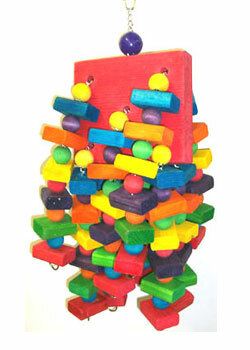 NutriBird P 19 Tropical is a balanced complete breeding food for parrots. Pellets with a scientifically approved composition, based on selected grains, fresh fruit and peanuts. Completely consumable, no losses. 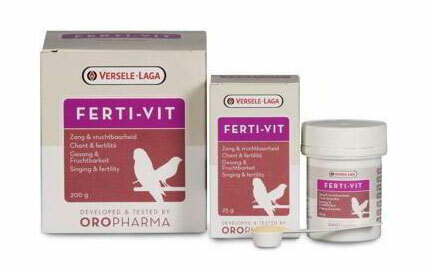 Contains Florastimul, which supports the intestinal flora and protects against intestinal disorders. 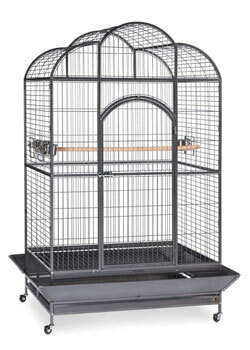 If your bird is not used to pellet food, the switch to this new type of food must be made gradually. 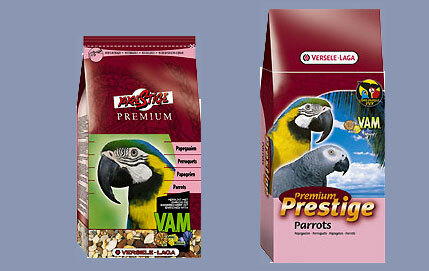 Classical mixture for parrots; with a lot of grains. 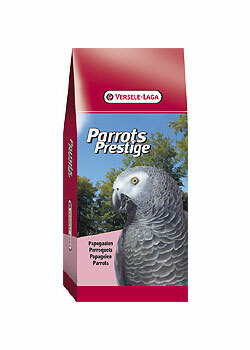 Prestige Parrots Premium is an enriched seed mixture with extra food elements required by the parrot to remain fit. This mixture is composed with carefully selected seeds and is enriched with extra Vitamins, Amino acids and Minerals, processed in extruded Maxi VAM pellets. 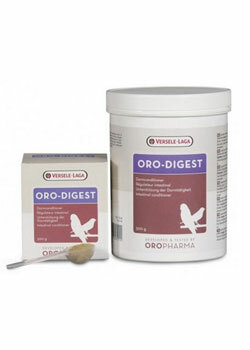 Moreover, these tasteful Maxi VAM pellets contain Florastimul, which guarantees an optimal intestinal functioning and a superb condition. Cleaned oystershells assure a good function of the muscle stomach and a correct calcium/phosphorus balance. Australian Parrot Loro Parque Mix is an enriched seed mixture with extra food elements, specially made for all cockatoos. 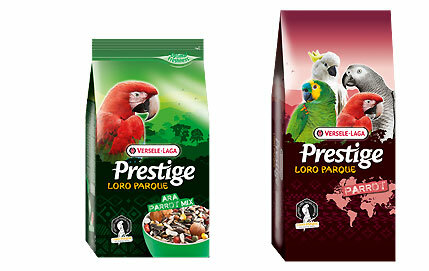 All the Prestige Premium Loro Parque mixtures are composed with a very varied supply of seeds and grains and contain a quantity of delicacies for parrots such as puffed grains, pumpkin seeds, rose hip, dried peppers and pine nuts. This premium basic food with low fat percentage is enriched with 8 % Maxi VAM pellets, which assure an extra supply of Vitamins, Amino acids and Minerals. This species-adapted mix has been composed in consultation with the scientific team of the Loro Parque and is used in the park as the basic food for all the Australian Parrots (cockatoos). 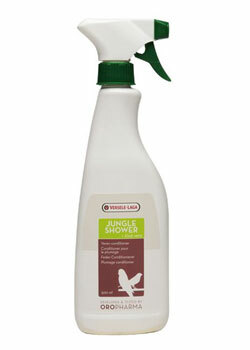 After a successful application of this mixture in the famous Loro Parque in Tenerife, this blend is now also available elsewhere for every parrot keeper. 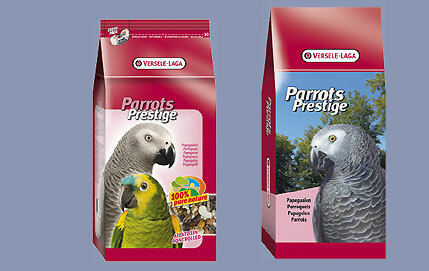 African Parrot Loro Parque Mix is an enriched seed mixture with extra food elements, specially made for all African parrots such as African grey parrots, jardine's parrots and Senegal parrots. 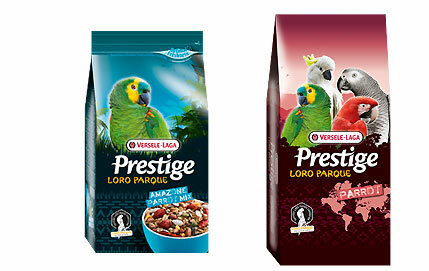 All the Prestige Premium Loro Parque mixtures are composed with a very varied supply of seeds and grains and contain a quantity of delicacies for parrots such as puffed grains, pumpkin seeds, rose hip, dried peppers and pine nuts. This premium basic food is enriched with8 % Maxi VAM pellets, which assure an extra supply of Vitamins, Amino acids and Minerals. This species-adapted mix has been composed in consultation with the scientific team of the Loro Parque and is used in the park as the basic food for all the African parrots. After a successful application of this mixture in the famous Loro Parque in Tenerife, this blend is now also available elsewhere for every parrot keeper. 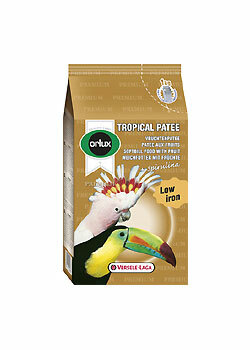 Amazon Parrot Loro Parque Mix is an enriched seed mixture with extra food elements, specially made for all South-American parrots such as amazons, pionusses, caiques, small macaws and large aratingas. 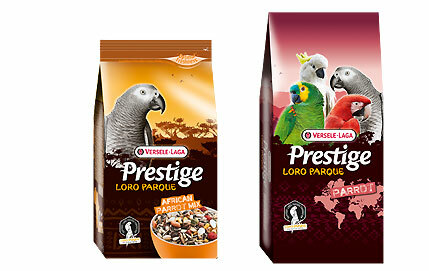 All the Prestige Premium Loro Parque mixtures are composed with a very varied supply of seeds and grains and contain a quantity of delicacies for parrots such as puffed grains, pumpkin seeds, rose hip, dried peppers and pine nuts. This premium basic food with low fat percentage is enriched with 8 % Maxi VAM pellets, which assure an extra supply of Vitamins, Amino acids and Minerals. This species-adapted mix has been composed in consultation with the scientific team of the Loro Parque and is used in the park as the basic food for all the South American parrots. After a successful application of this mixture in the famous Loro Parque in Tenerife, this blend is now also available elsewhere for every parrot keeper. Ara Loro Parque Mix is an enriched seed mixture with extra food elements, specially made for all large macaws, and can also be used for Moluccan- and black cockatoos. 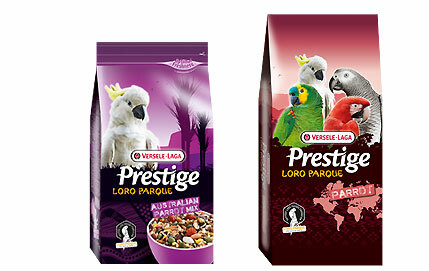 All the Prestige Premium Loro Parque mixtures are composed with a very varied supply of seeds and grains and contain a quantity of delicacies for parrots such as puffed grains, pumpkin seeds, rose hip, dried peppers and pine nuts. This premium basic food with high fat percentage and with extra large nuts, is enriched with 8 % Maxi VAM pellets, which assure an extra supply of Vitamins, Amino acids andMinerals. This species-adapted mix has been composed in consultation with the scientific team of the Loro Parque and is used in the park as the basic food for all the macaws. 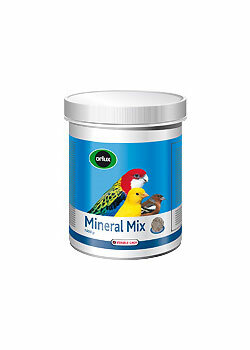 After a successful application of this mixture in the famous Loro Parque in Tenerife, this blend is now also available elsewhere for every parrot keeper. 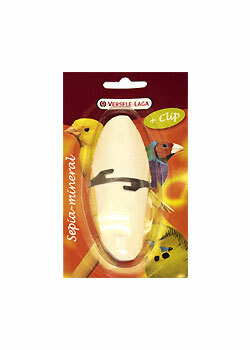 Versele-Laga Exotic Fruit is a delicacy which parrots just love. They want their fill of the many fruits (including papaya, pineapple, and apricot) and enjoy the rich mix of grains and seeds. 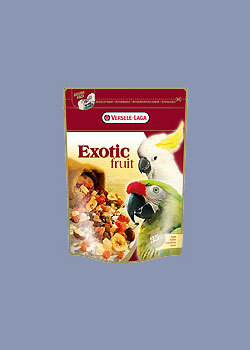 Give Exotic Fruit as feed, as a reward, or with a Versele-Laga seed mixture; for happy and healthy parrots. 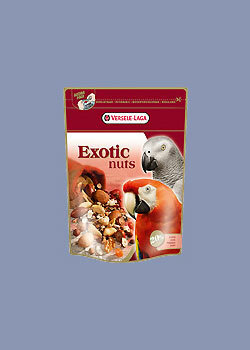 Versele-Laga Exotic Nuts is a delicacy which parrots just love. They want their fill of the many whole nuts (including almond, walnut, and pecan) and enjoy the rich mix of grains and seeds. 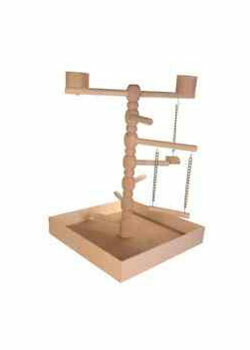 Give Exotic Nuts as feed, as a reward, or with a Versele-Laga seed mixture; for happy and healthy parrots. 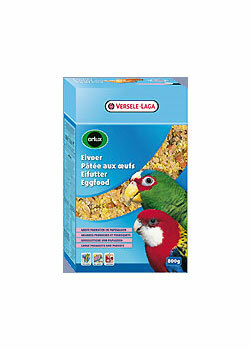 Versele-Laga Exotic Light is a delicacy which large parakeets and parrots just love. They want their fill of the many puffed grains (including puffed maize, puffed wheat, and grain pearls) and enjoy to the full the rich mix of fruits and seeds. 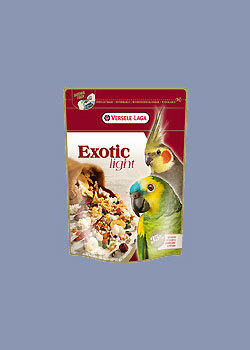 Give Exotic Light as feed, as a reward, or with a Versele-Laga seed mixture. 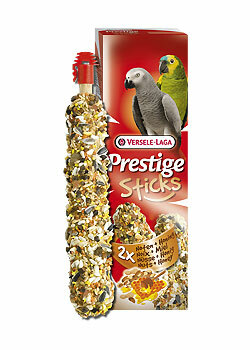 Two oven-baked seed sticks for parrots, with a.o. pineapple, banana, orange and mango. 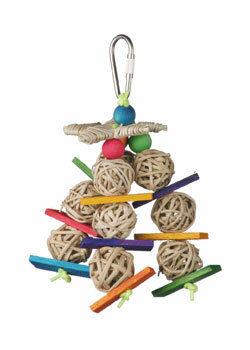 Thanks to this exotic feast on a stick your birds will be able to enjoy a culinary delight. Boredom does not stand a chance. 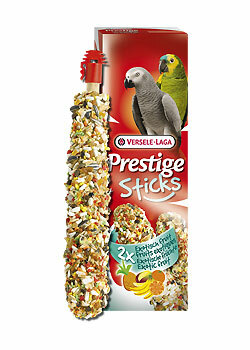 Two oven-baked seed sticks for parrots, with a.o. peanuts, almonds and honey. 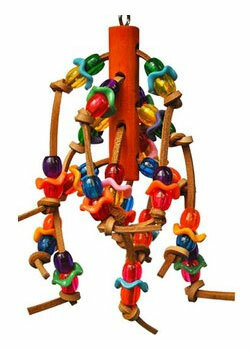 Thanks to this nut feast on a stick your birds will be able to enjoy a culinary delight. Boredom does not stand a chance. 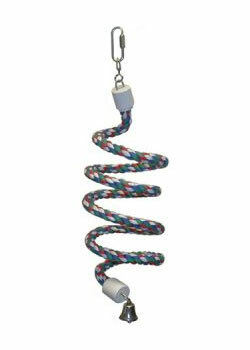 Thanks to the "Magifix" variable hanging clip you can easily hang up the sticks in the animal pen, wherever you want. Furthermore, they are wrapped in "Freshpack" packaging, so the aroma and the crispiness are conserved until you open the bag. Provide freely as an addition to the main feed. 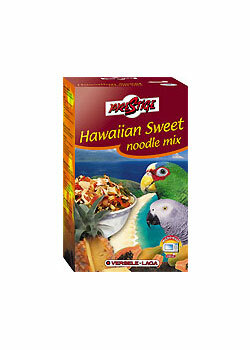 Hawaiian Sweet Noodle Mix is a tasty sweet & fruity mix with tri-colored pasta and a lot of delicious fruit pieces such as papaya, pineapple and raisins; and enriched with the necessary vitamins, amino acids and minerals due to the addition of extruded VAM pellets. This pasta menu has been specifically developed for parrots and large parakeets. The simplicity of preparation allows a fresh portion to be prepared each and every time. 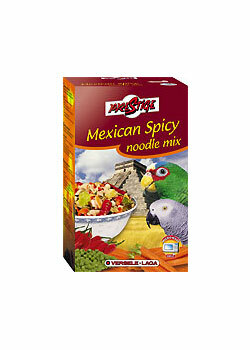 Mexican Spicy Noodle Mix is a fiery veggie & spicy mix with tri-colored pasta and a lot of scrumptious vegetables such as peas, broad beans, carrots and peppers; and enriched with the necessary vitamins, amino acids and minerals due to the addition of extruded VAM pellets. This pasta menu has been specifically developed for parrots and large parakeets. The simplicity of preparation allows a fresh portion to be prepared each and every time. 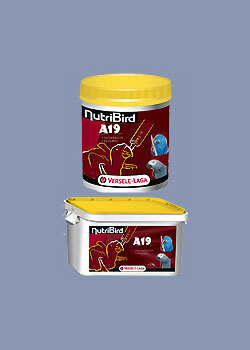 NutriBird A 19 is a complete birdfood for hand-rearing of macaws, eclectus, hawk-headed parrots, African grey parrots and other babybirds with a high energy requirement. Scientifically composed for an optimal growth. 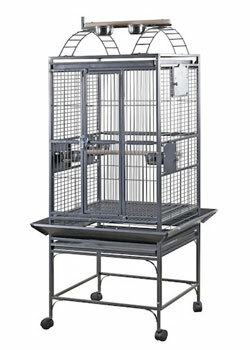 The NutriBird A 19 hand-rearing food is prepared by adding warm water. The food-water ration changes with the age of the baby-bird and must be carefully adapted. Use the following chart to prepare the rearing food. 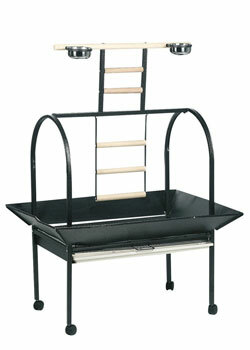 For the first preparation, it is recommended to weigh out precisely the required amounts. Mix in a clean bowl the NutriBird A 19 rearing food and the hot water in volumes as recommended in the chart. Because tap water may contain harmful bacteria, it is recommendable to boil the water before or to use bottled water. The mixture should be stirred vigorously. Allow to settle for a minute. If the preparation is carried out correctly, a nice porridge is obtained. Allow porridge to cool down to 39°C. Before serving the mixture, it should be stirred vigorously once more so that water and food do not separate. Important: the mixture should be prepared fresh before every meal! The mixture is therefore best prepared in small amounts. The NutriBird A 19 High Energy hand-rearing food is prepared by adding warm water. The food-water ration changes with the age of the baby-bird and must be carefully adapted. Use the following chart to prepare the rearing food. For the first preparation, it is recommended to weigh out precisely the required amounts. Mix in a clean bowl the NutriBird A 19 High Energy rearing food and the hot water in volumes as recommended in the chart. Because tap water may contain harmful bacteria, it is recommendable to boil the water before or to use bottled water. The mixture should be stirred vigorously. Allow to settle for a minute. If the preparation is carried out correctly, a nice porridge is obtained. Allow porridge to cool down to 39°C. Before serving the mixture, it should be stirred vigorously once more so that water and food do not separate. Important: the mixture should be prepared fresh before every meal! The mixture is therefore best prepared in small amounts. 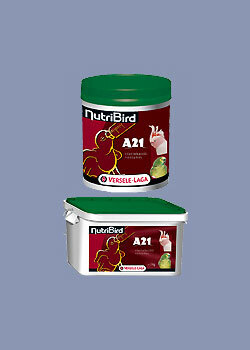 The NutriBird A 21 hand-rearing food is prepared by adding warm water. The food-water ration changes with the age of the baby-bird and must be carefully adapted. Use the following chart to prepare the rearing food. 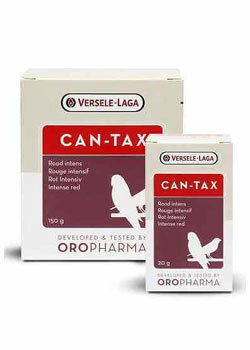 For the first preparation, it is recommended to weigh out precisely the required amounts. Mix in a clean bowl the NutriBird A 21 rearing food and the hot water in volumes as recommended in the chart. Because tap water may contain harmful bacteria, it is recommendable to boil the water before or to use bottled water. The mixture should be stirred vigorously. Allow to settle for a minute. If the preparation is carried out correctly, a nice porridge is obtained. Allow porridge to cool down to 39°C. Before serving the mixture, it should be stirred vigorously once more so that water and food do not separate. Important: the mixture should be prepared fresh before every meal! The mixture is therefore best prepared in small amounts.